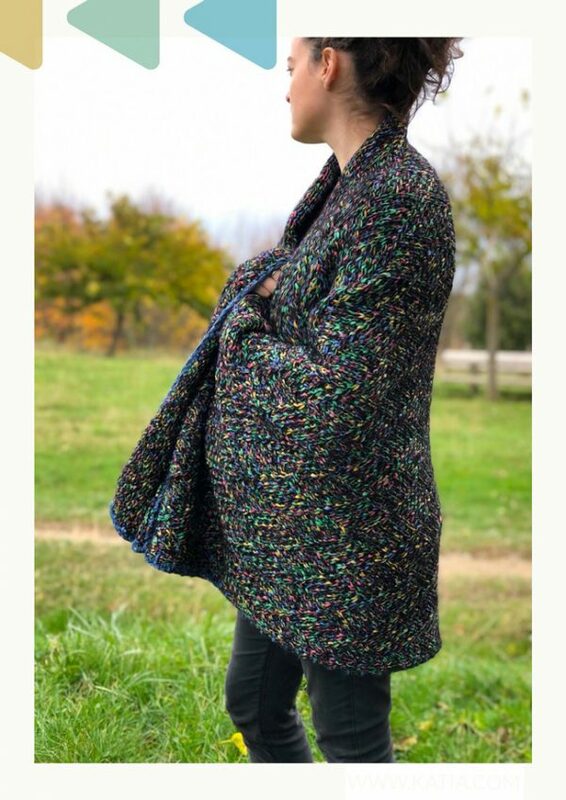 They say that colour can influence your mood, which is why we want to brighten up your day by sharing the Neon Sky Blanket knitting pattern by Ana Martín (@Xamalo85) with you. In addition to the vibrant colour, the soft enveloping Winter Washi Plus fabric also puts you in a good mood. 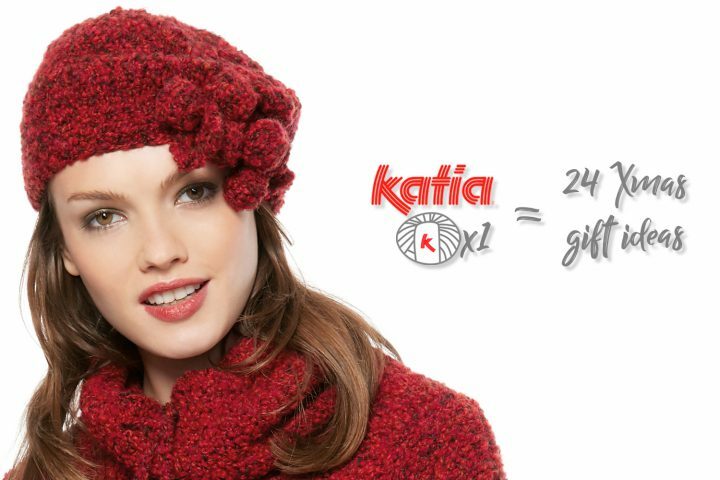 Furthermore, we can add the relaxation generated by knitting the diamond stitch to the rich colours and pleasant touch. Once knitted, discover how each detail makes this blanket a practical and versatile piece. The Neon Sky blanket is the ideal companion for your car journeys, picnics in the park, cinema sessions or sofa, film and blanket weekends. 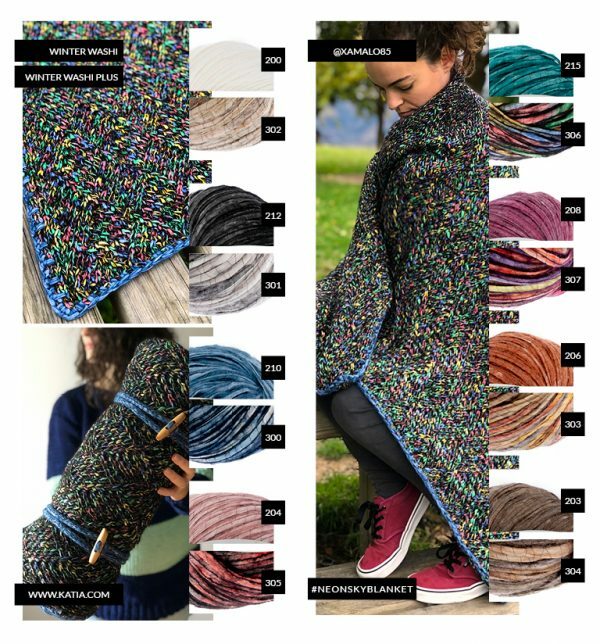 If you are passionate about patterns with attractive and simple stitches you are going to thoroughly enjoy knitting your Neon Sky Blanket. 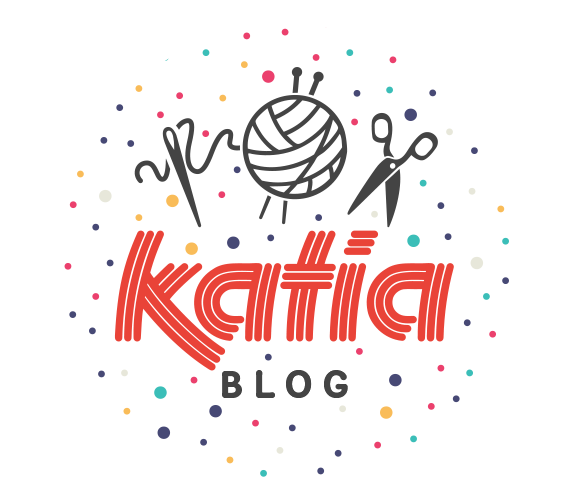 Do you want to know how to knit the diamond stitch fabric? First, slip a stitch onto a cable needle, then leave it on hold behind or in front of the work (as indicated on the graph), knit the next stitch, bring back into work the stitch left on hold and work a knit stitch. It’s that easy! 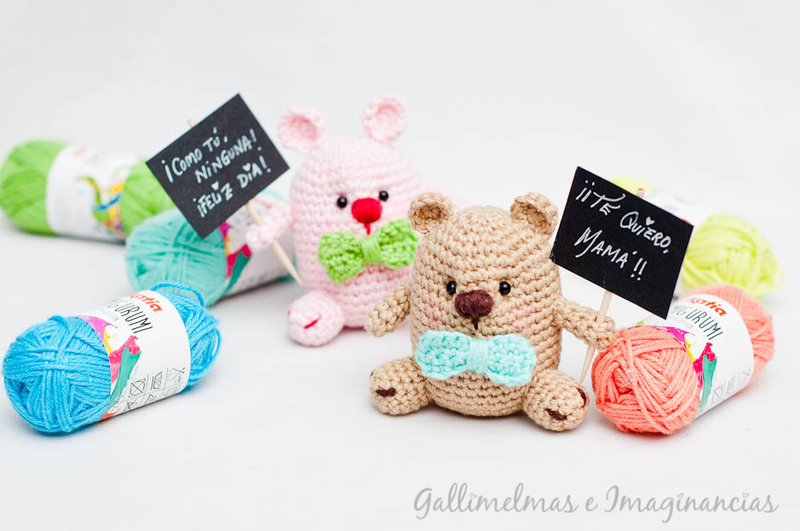 Download the pattern to obtain the graph and instructions for making this entertaining stitch. “I like trying different stitches and textures. Knitting a new stitch like Diamond stitch is ideal for developing agility. 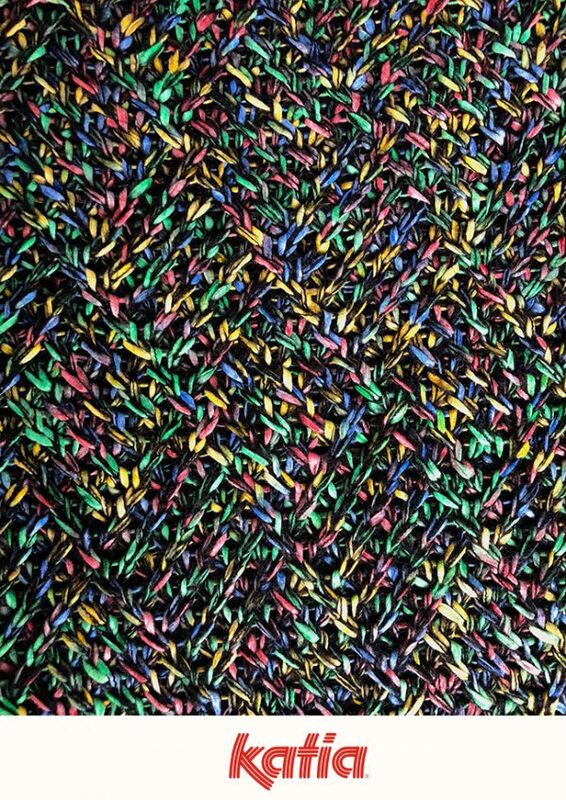 As you can see, it’s a stitch that gives results and draws attention wherever you go”. If you are travelling, the Neon Sky Blanket is your best companion! 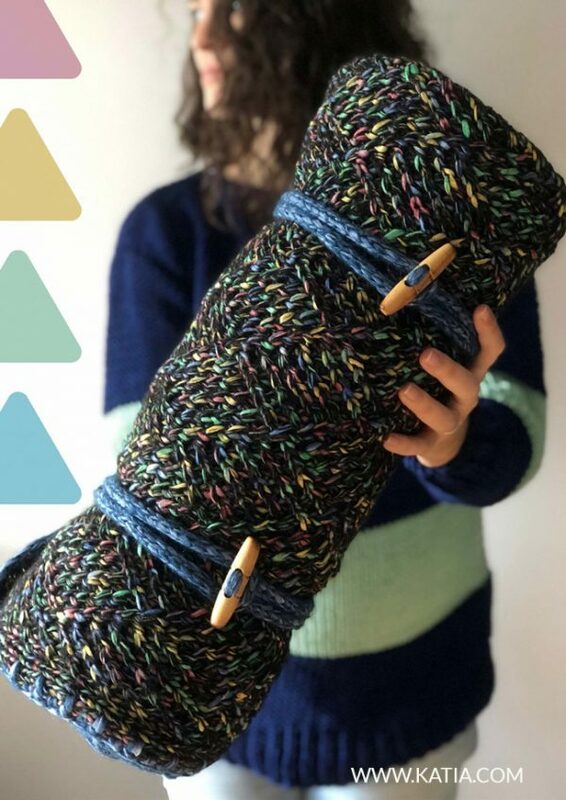 The knit pattern by @Xamalo85 explains how to knit the cords to hold the blanket roll in place so it can be easily transported. You need to work an i-Cord with two needles to make the cord fastening. Of course, if you want, you can make a crochet cord, use a French knitter or your hands as shown in this video. “I am passionate about blankets. They make the perfect gift for both a baby and an adult. They also last a lifetime and get a lot of use”. We love the neon colours with the fluorescent touch that Winter Washi Plus adds to the fabric. Are these electric colours a little too daring for your home? 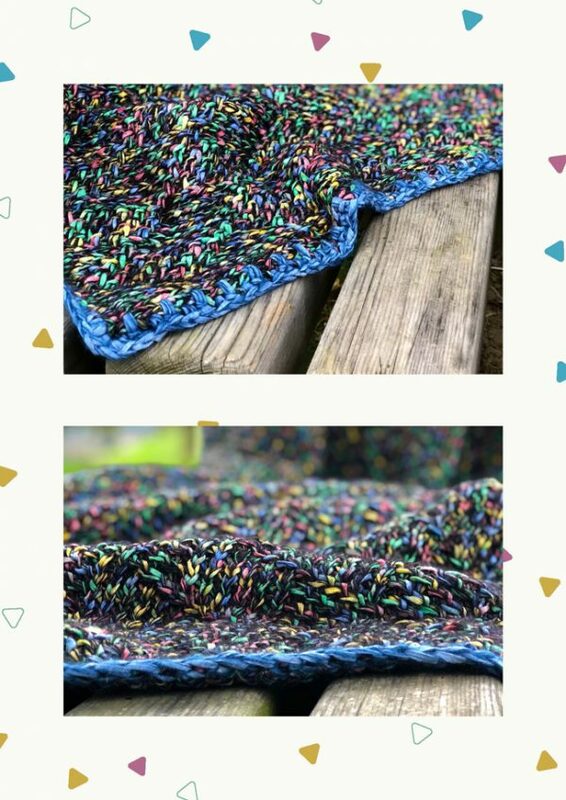 Then, why not play around with the blanket colour combinations and the border to get unique results. 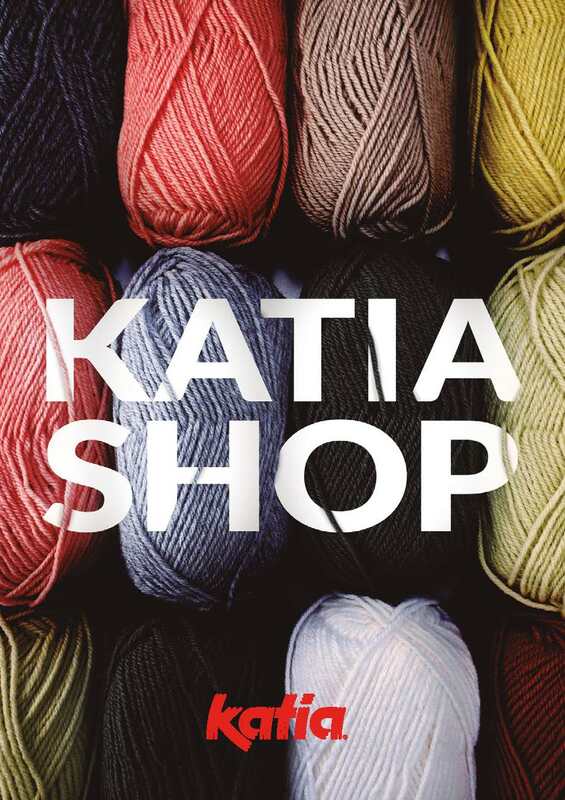 We are proposing 8 multicolour options in Winter Washi Plus and Katia Winter Washi. Which one is your ideal colour choice?